Aimovig differs from other similar migraine treatments in that, rather than targeting the CGRP-R (calcitonin gene-related peptide receptor) pathway, it targets and blocks the CGRP-R itself. CGRP is thought to play a significant and critical role in a migraine attack. Aimovig had some strong evidence in its favour. 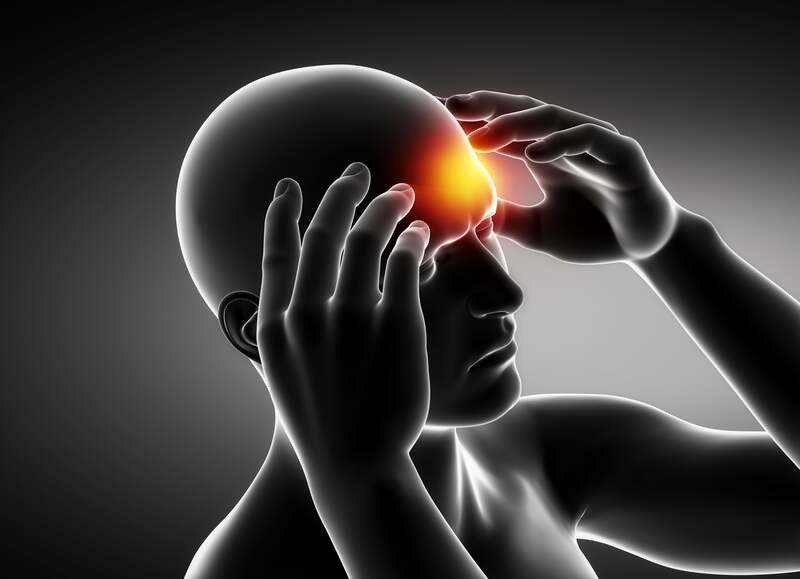 One phase three trial assessed the efficacy of Aimovig in episodic migraine patients who had previously been given between two and four migraine therapies without success. The trial found that 30.3% of patients who took Aimovig had the number of migraine days they experienced halved, while the placebo group had only a 13.7%. The NICE committee who assessed Aimovig felt that the trail evidence “doesn’t fully reflect patients seen in clinical practice in the NHS and nor does it include all the relevant comparators and outcomes”. This means that the cost-effectiveness estimates for Aimovig are higher than what is usually considered to be acceptable when there is substantial uncertainty surrounding a treatment. This was posted in Migraine Matters news, Migraine treatment and tagged Aimovig, migraine, Rejected, treatment. Bookmark the permalink.